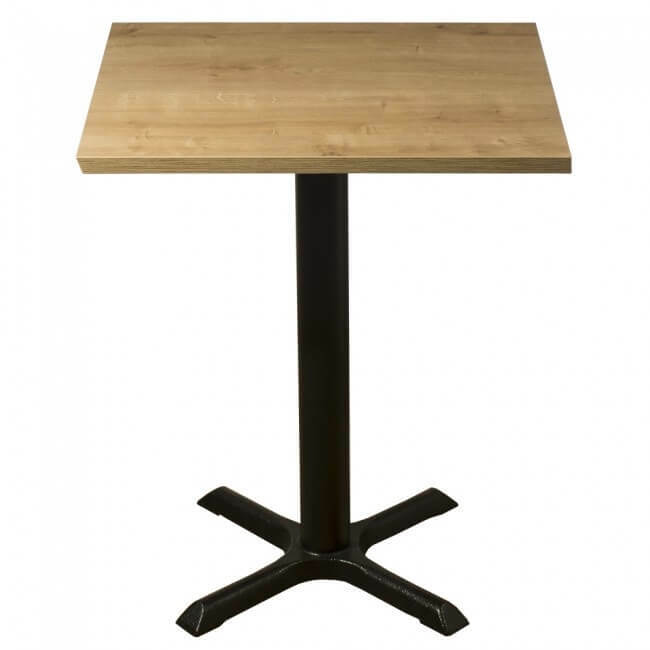 Delivering terrific practical choices and stylish options to best meet your commercial, restaurant, cafe, bistro or hotel, coffee or dining tables needs. 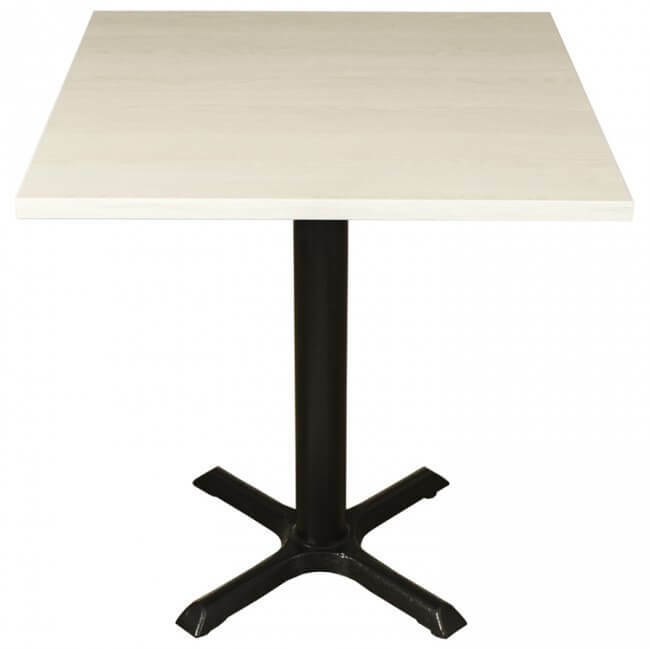 Mayfair Furniture are ready to help you choose the best option to meet your requirements when it comes to commercial dining tables. 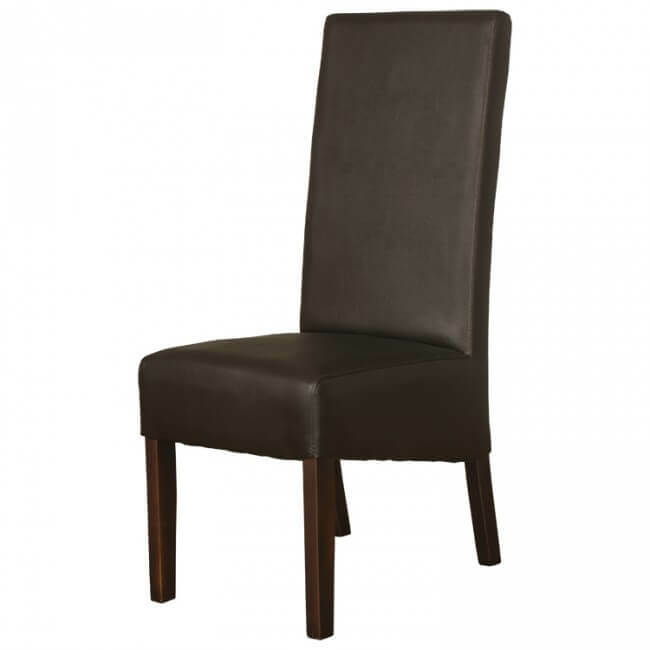 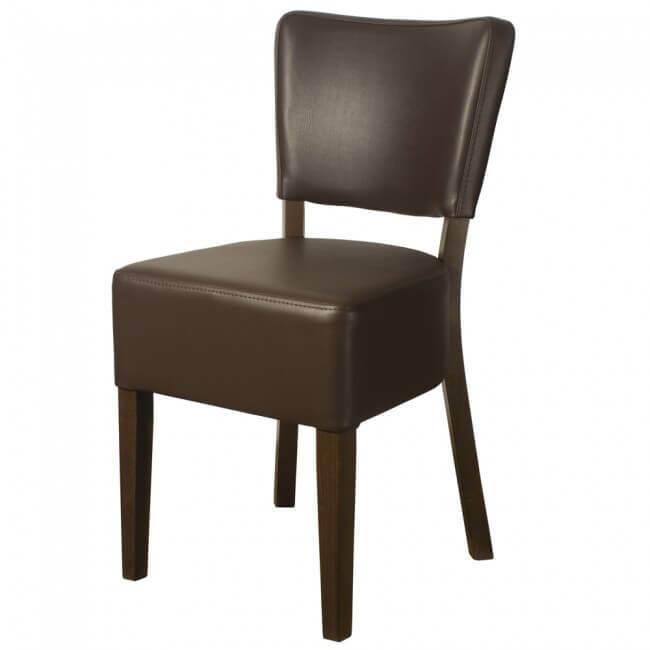 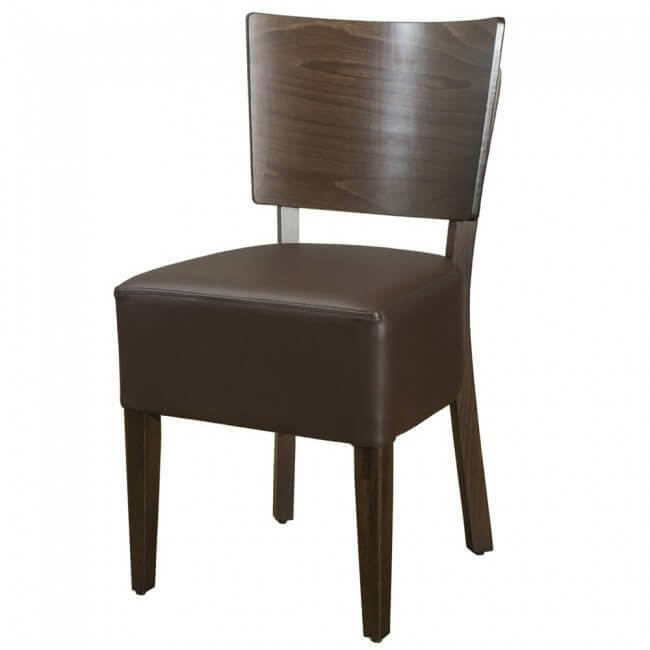 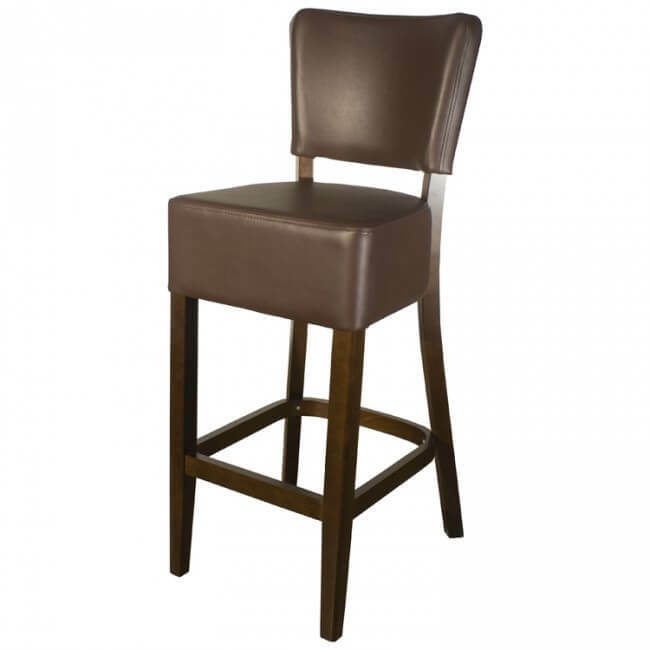 This might be within a company or organisation, or you might be furnishing a restaurant, cafe, bistro or hotel environment. 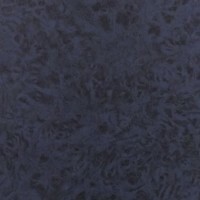 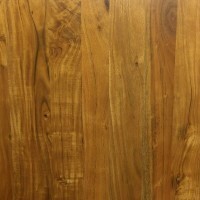 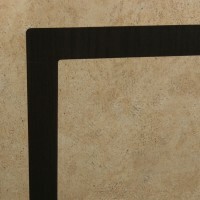 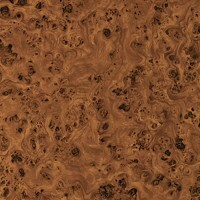 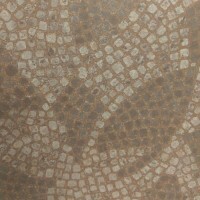 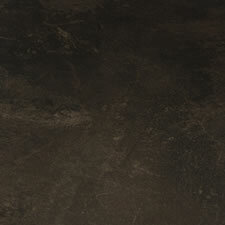 We offer a superb range of quality table top finishes.  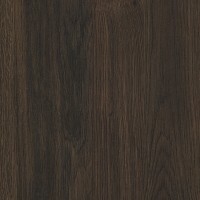 You might be looking for a traditional dark oak, Baltic Granite or walnut to match the ambience of your location. 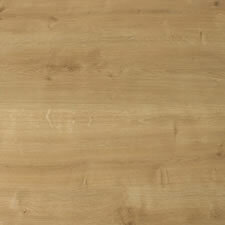 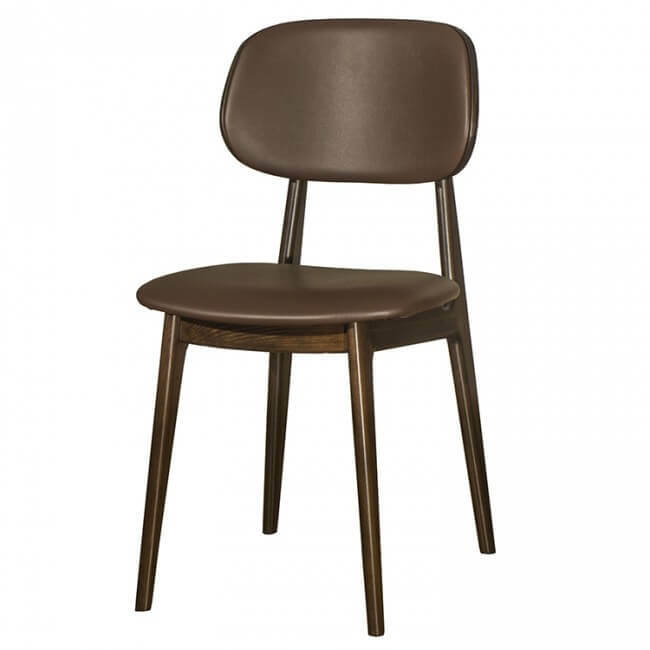 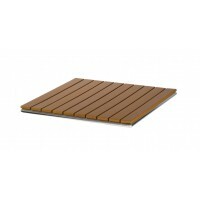 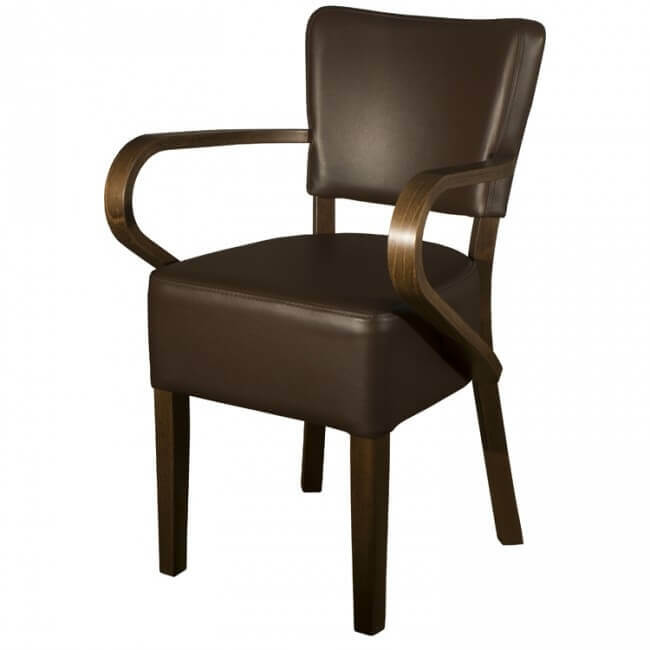 Alternatively, your need might be for more modern, light stylings, such as solid teak, White Wash or Forest Oak. 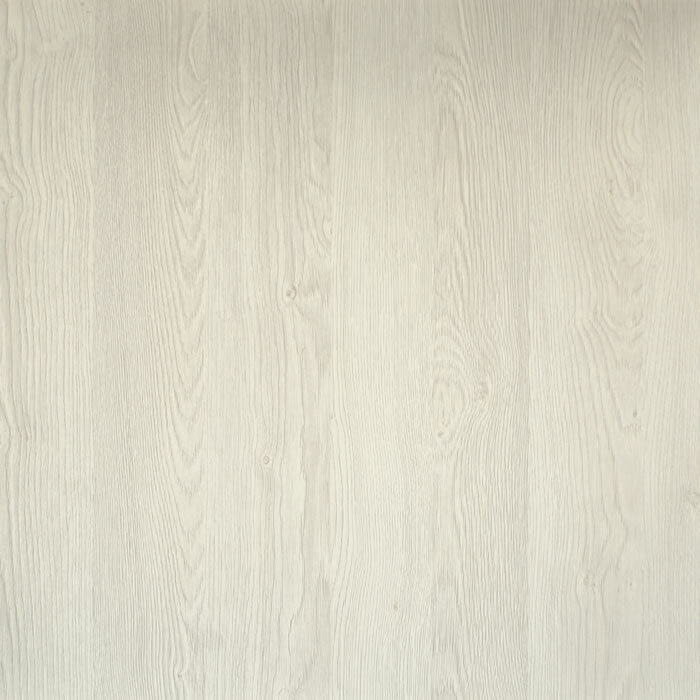 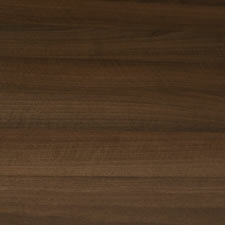 You might wish for a hard-wearing laminate, solid wood or wood veneer finish. Some or all of your tables might be used in outdoors, which we can cater for. 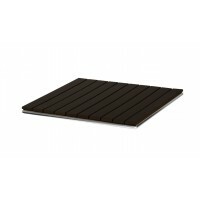 Simply browse our huge range of choices to find exactly what you need. 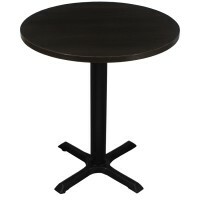 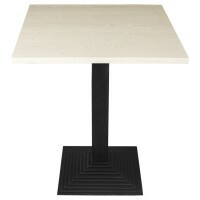 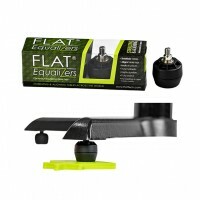 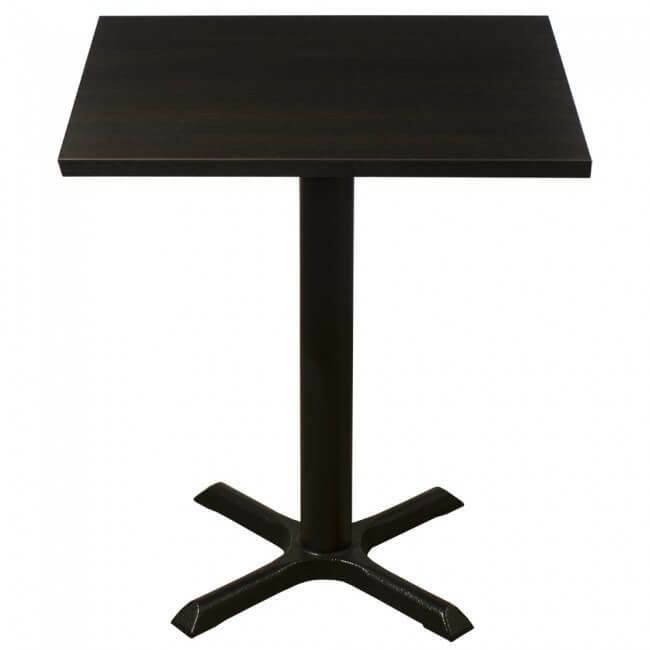 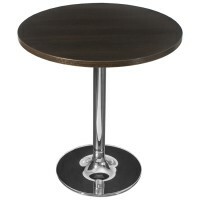 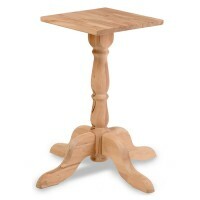 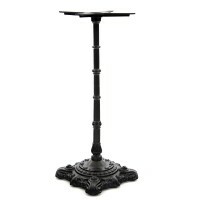 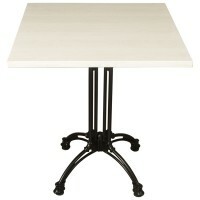 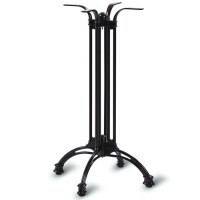 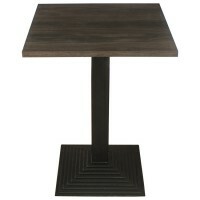 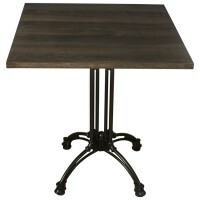 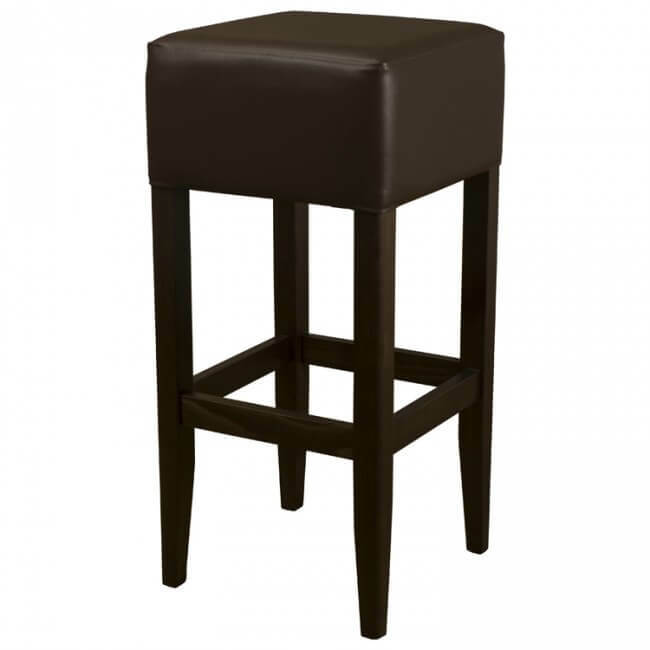 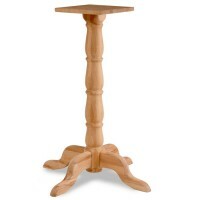 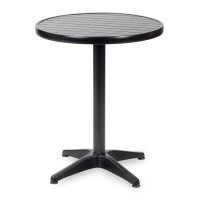 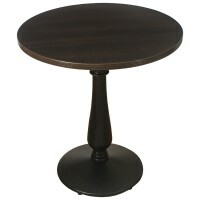 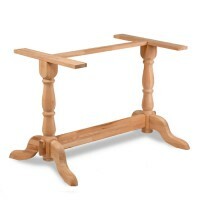 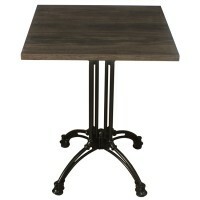 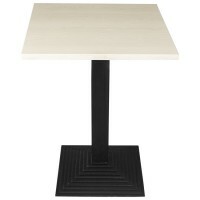 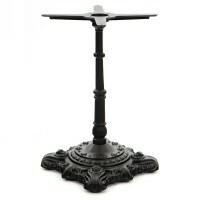 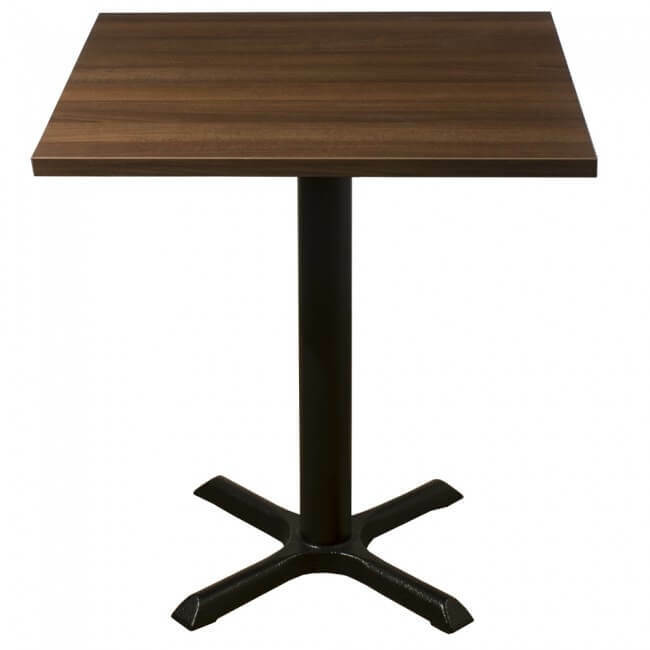 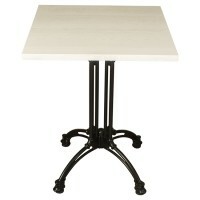 Our wide variety of table bases on offer allow you to choose the height and style you want. 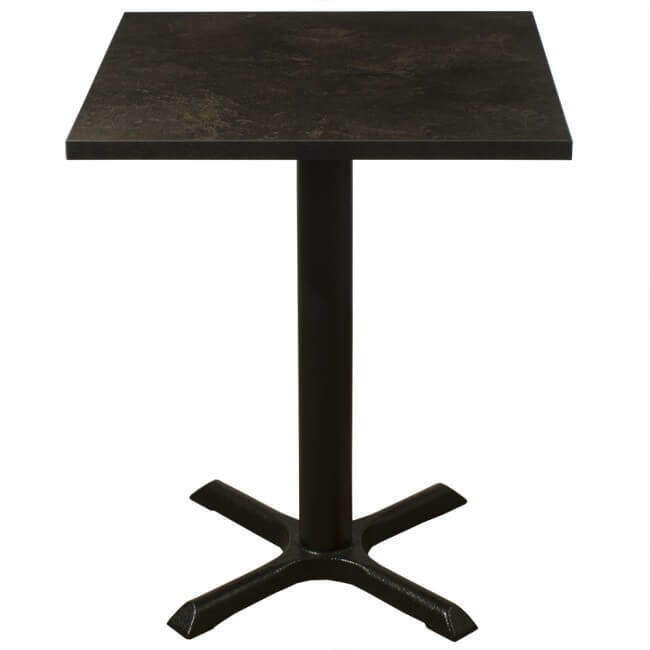 We provide table bases for lounge, coffee and restaurant dining tables and a range of finishes, from cast iron to stainless steel, chrome to rattan. 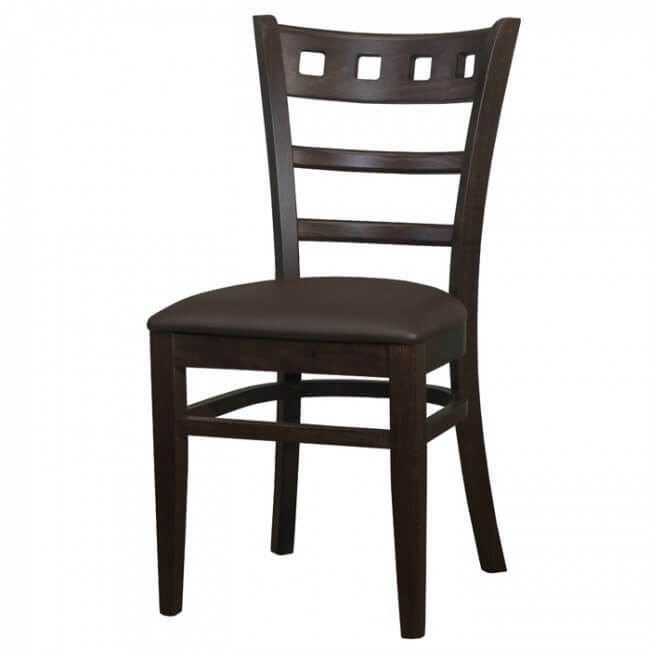 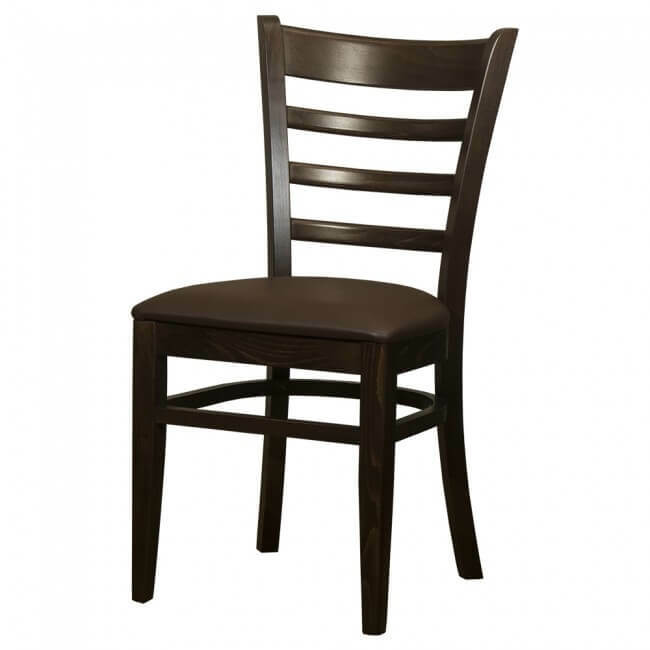 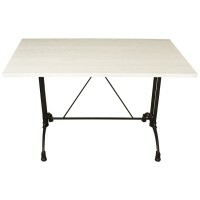 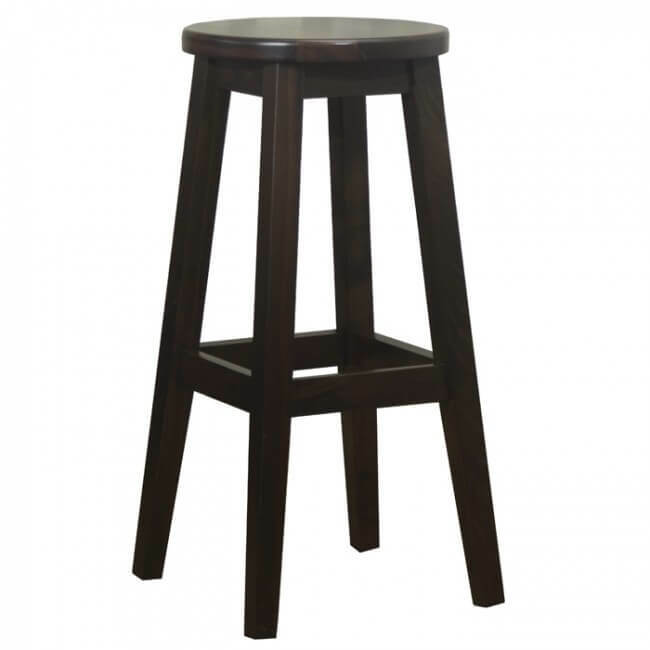 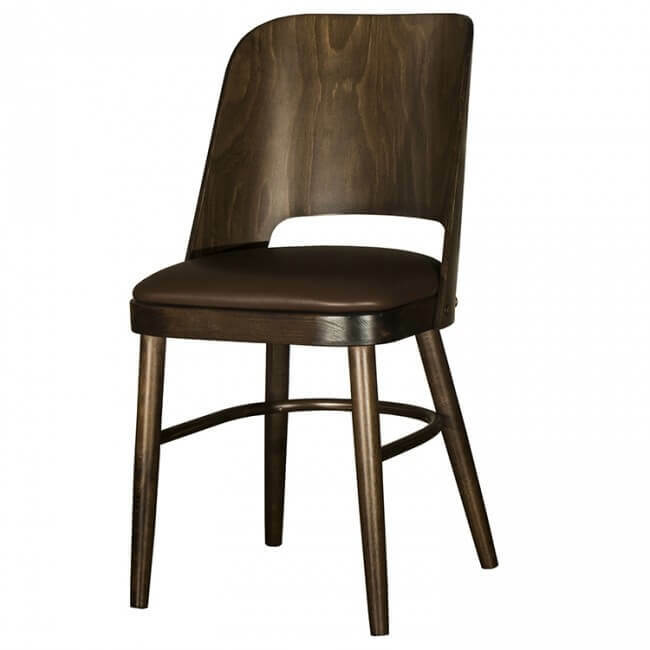 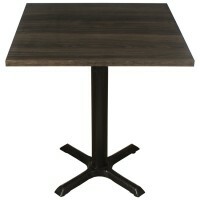 We also offer a great selection of straight, tapered, ladder and curved leg options for your commercial dining tables. Whether you are looking for coffee or dining tables and whatever environment or location you need the table for, why not browse through our choices, only a few of which have been mentioned here? 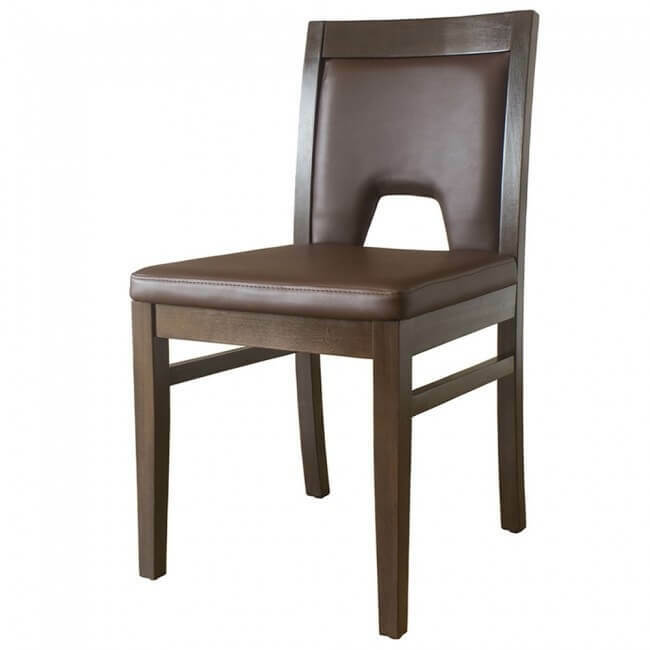 In the unlikely event you don't spot exactly what you need, you can call the friendly and experienced Mayfair Furniture team on 01733 310 115 and we'll happily talk you through our bespoke service solutions. 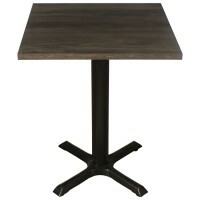 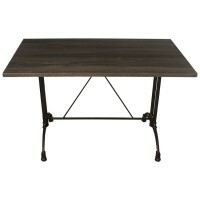 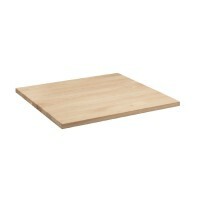 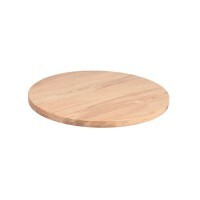 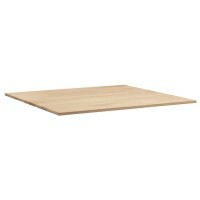 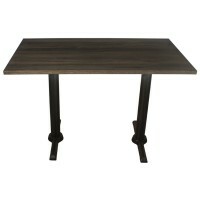 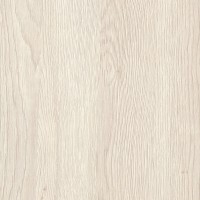 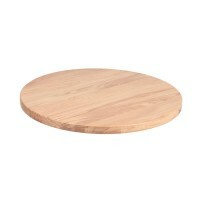 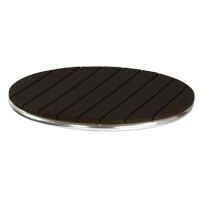 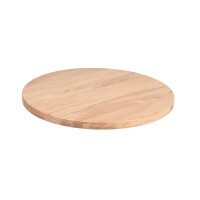 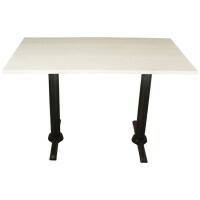 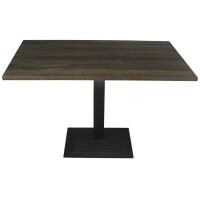 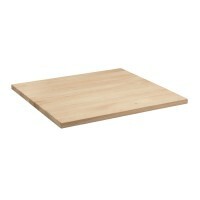 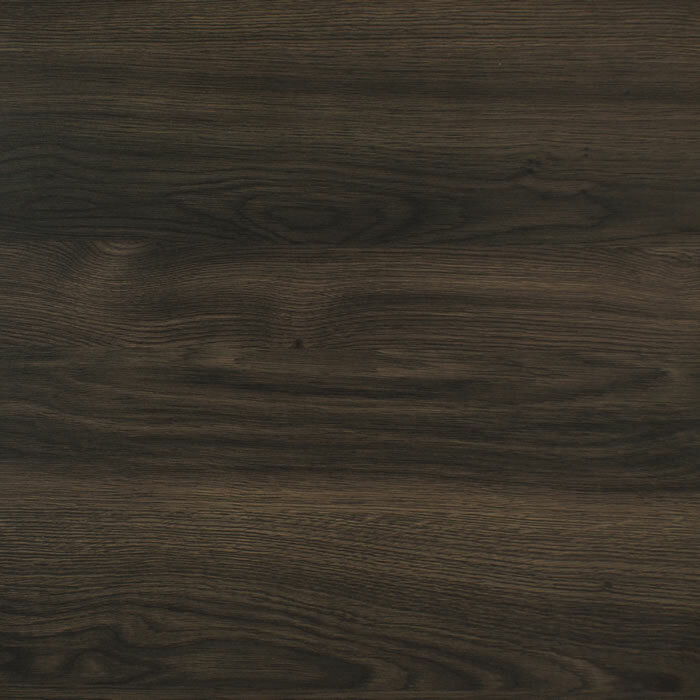 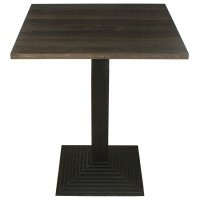 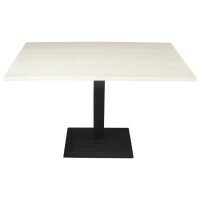 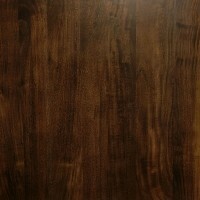 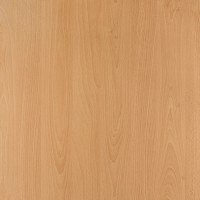 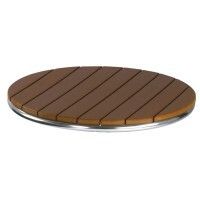 Browse Our Wood Table Tops, Laminate Table Tops & More.